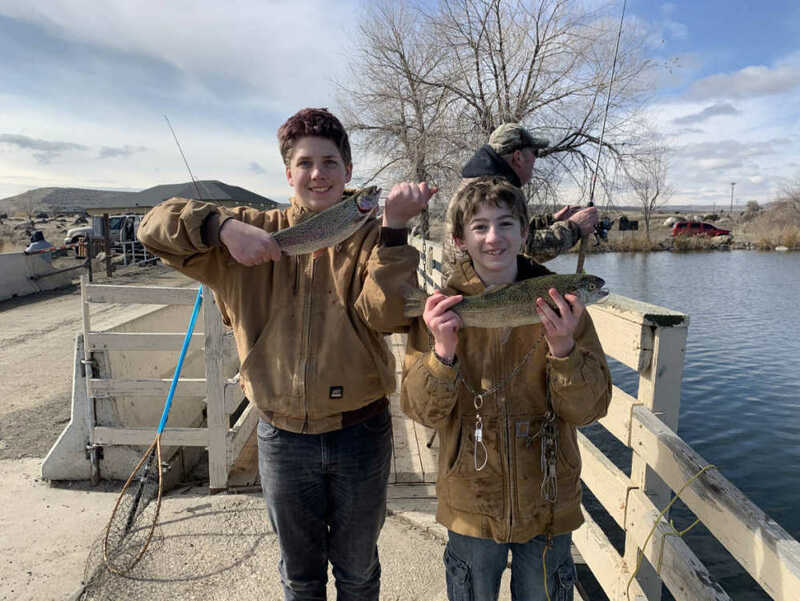 Idaho Fish and Game’s Hagerman Wildlife Management Area opened for fishing on March 1, and it provides lots of early season opportunities to catch rainbow trout and the Hagerman area's famed "banana trout." Idaho Fish and Game's Hagerman Wildlife Management Area just south of the City of Hagerman on U.S. 30 is Idaho’s first Wildlife Management Area. It has about a dozen ponds and lakes, and amenities there include bathrooms, picnic tables, a handicap accessible dock, a fish-viewing pond, and more. Hagerman has long been a favorite destination for early season anglers thanks to its mild climate, good amenities, and ample fishing opportunity. For the full story, pick up a copy of the Mountain Home News or click on this link to subscribe to the newspaper's online edition.